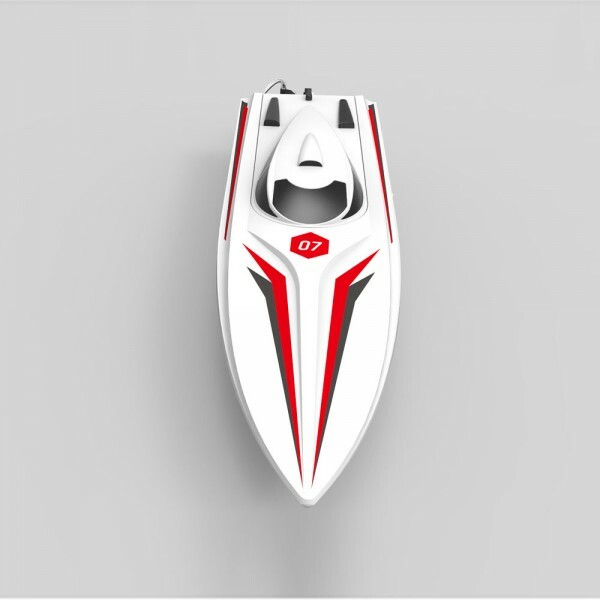 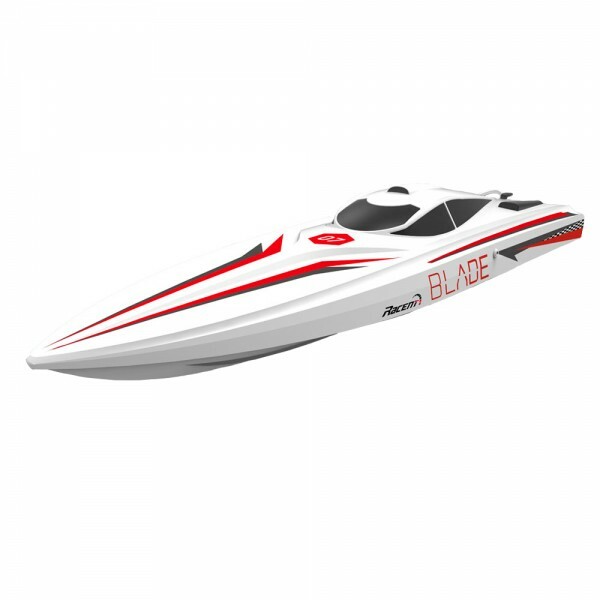 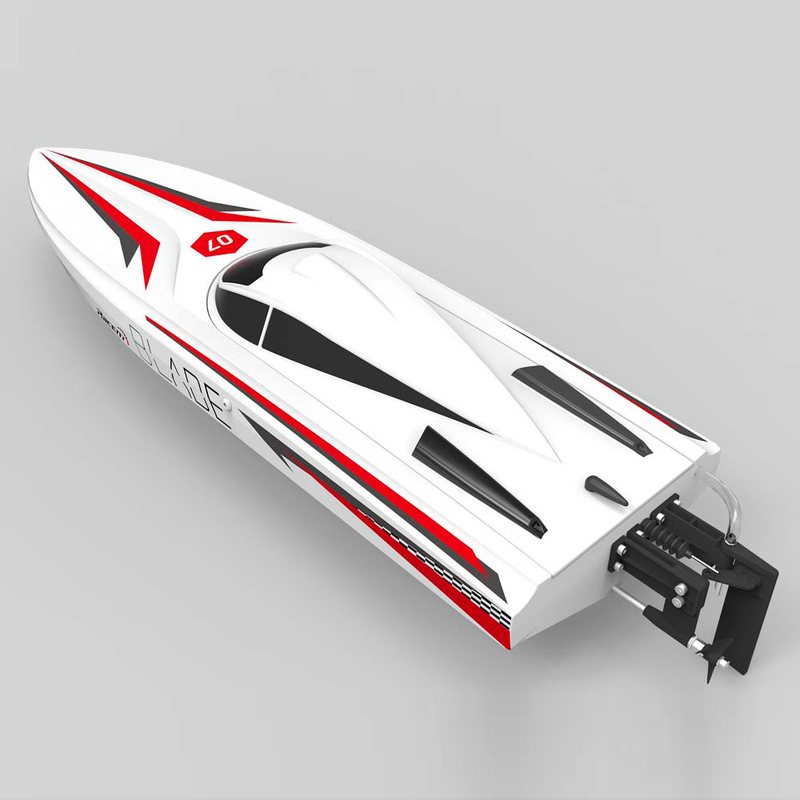 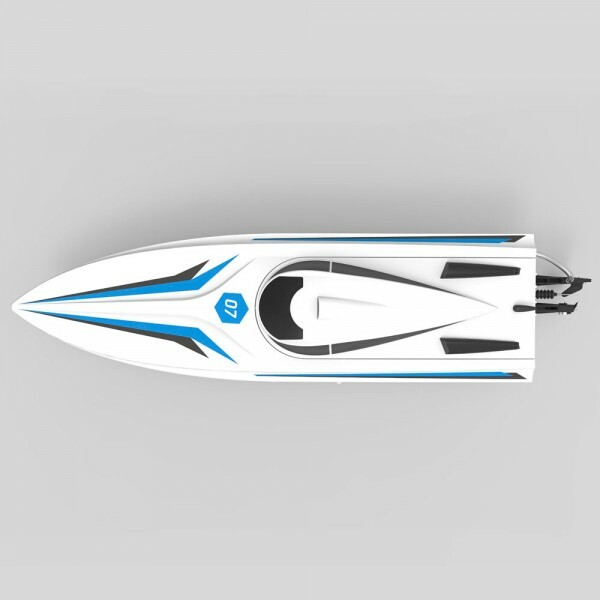 The Blade 67cm Saw-Blade Mono Hull RC Boat represents the true meaning of “fun.” The Blade is loaded with features typically found in larger, higher-priced radio control boats. 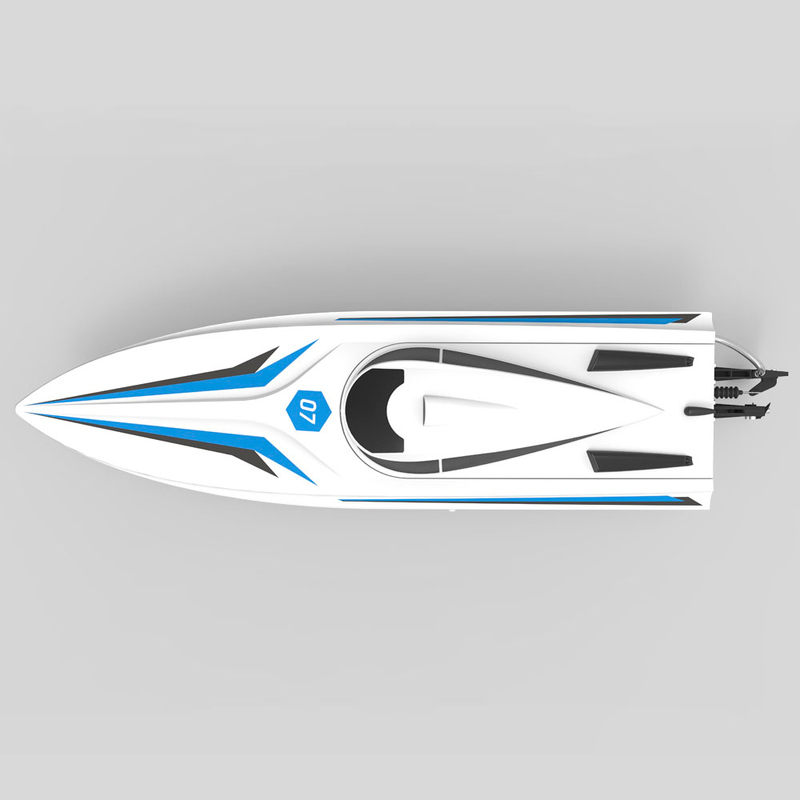 Your only problem will be how to find more time to spend on the water. 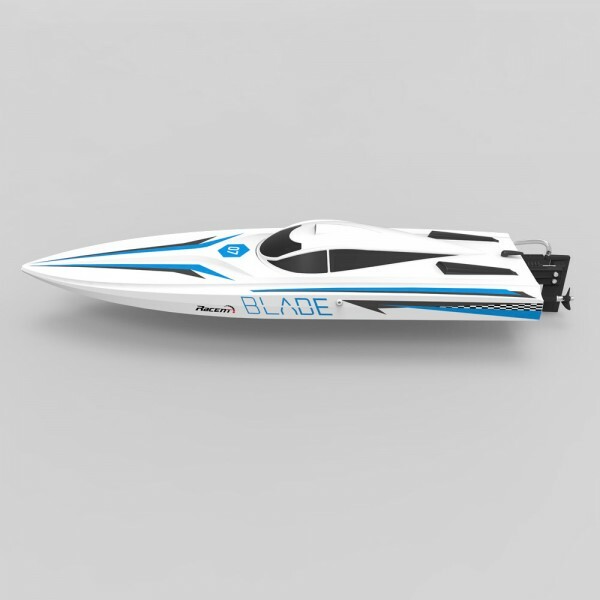 The Blade comes fully ready-to-run and includes a pistol grip-style transmitter using 2.4GHz technology allowing multiple watercraft to operate at the same time without interference. 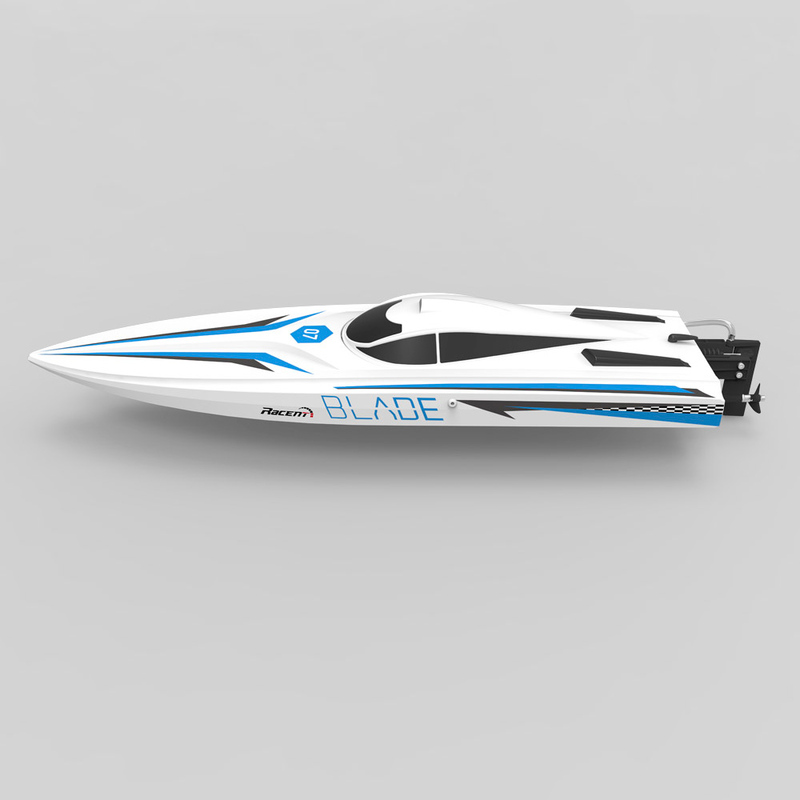 The Blade is supplied Ready To Run so you will be out ripping up your favorite patch of water in no time. 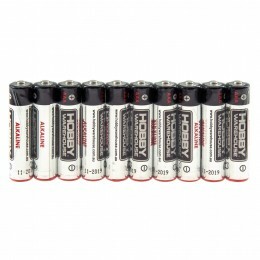 In addition to their great looks and compact size, the Blade is supplied with a powerful brushless motor and water cooled ESC, which means a tons of power and durability. 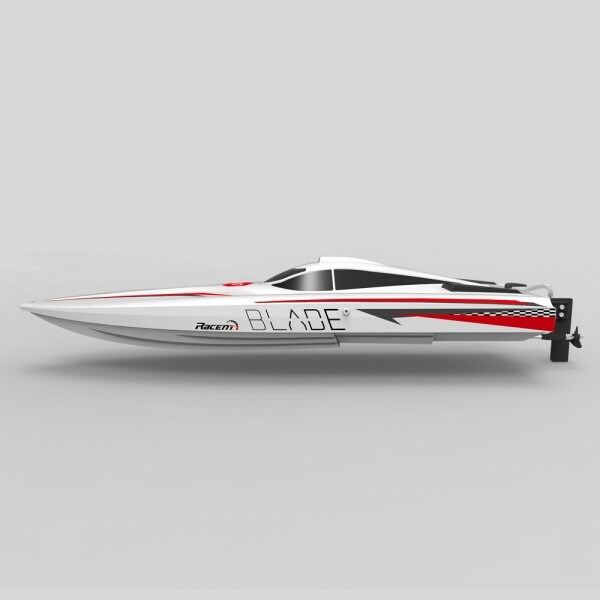 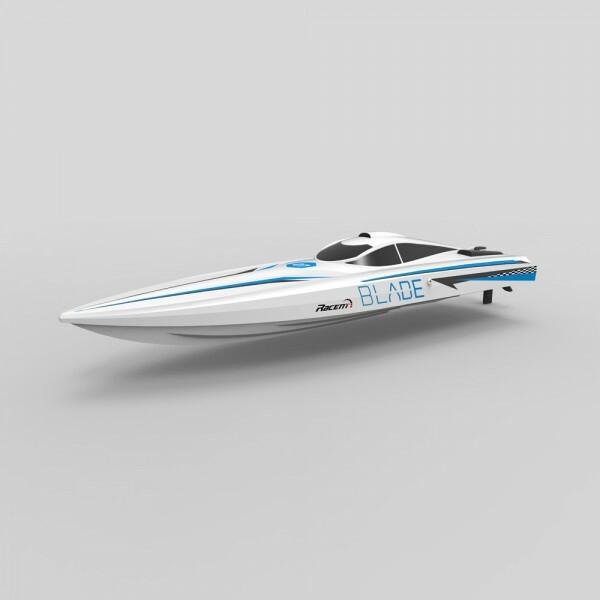 If you’re looking to get into radio control boating or simply looking for something to do at the lake with your free time, look no further than the Blade. 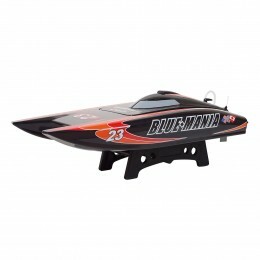 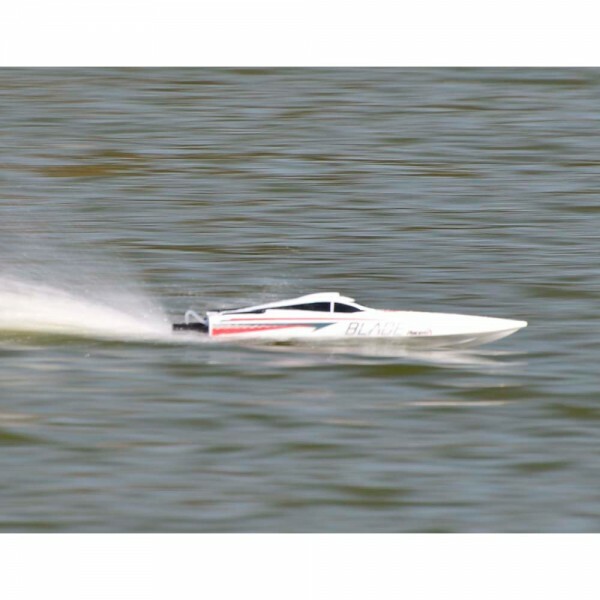 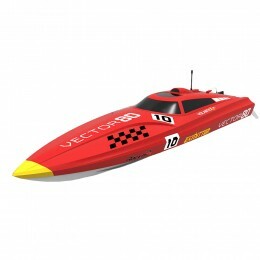 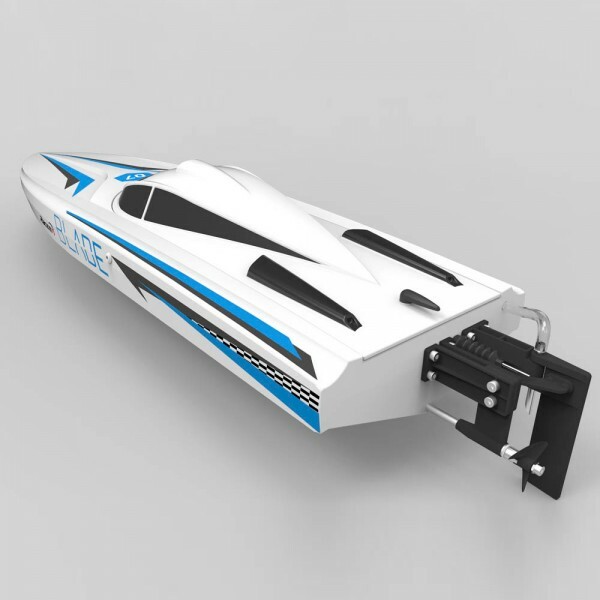 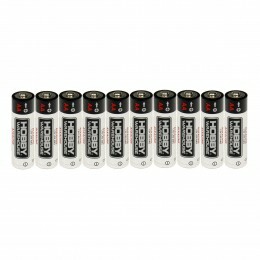 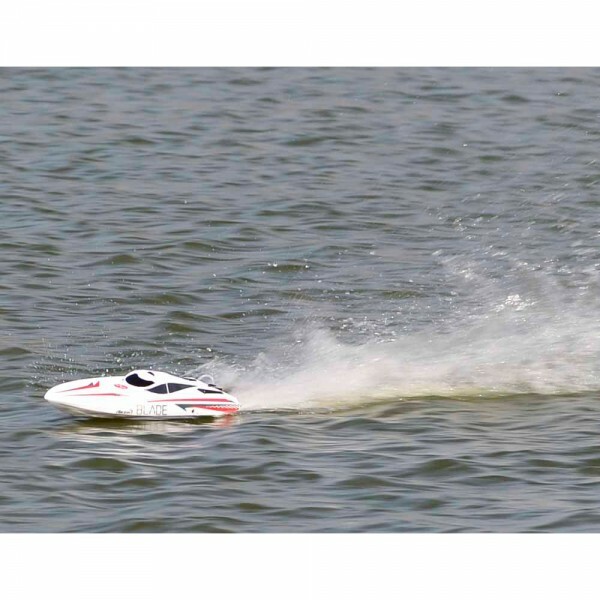 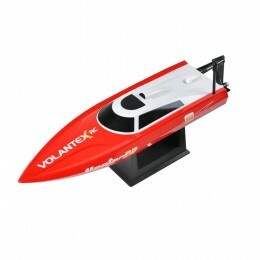 This size of boat will bring the fun of RC boating to you at an affordable price. The Blade hull is whit in color and the user can choose from the supplied Red or Blue Decal set. 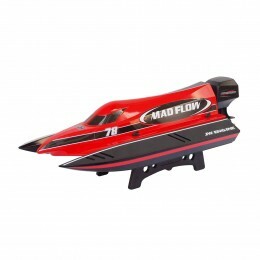 This way you can personalize your boat and stand out from the crowd.